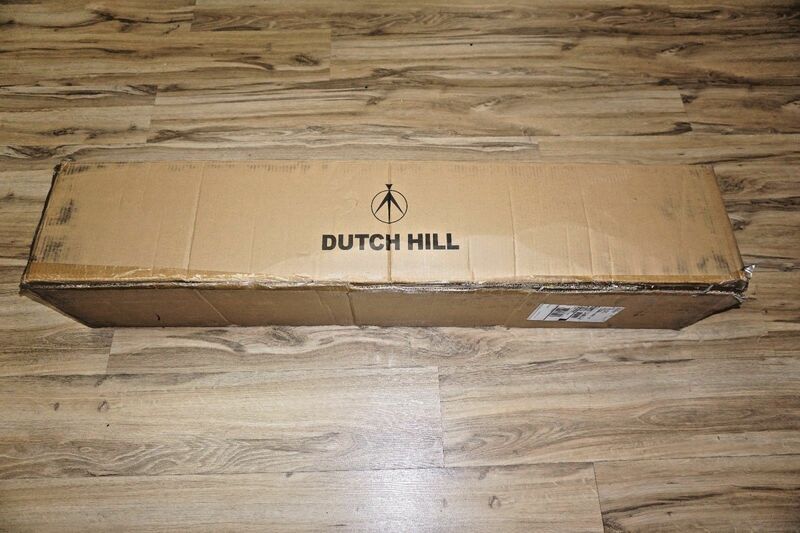 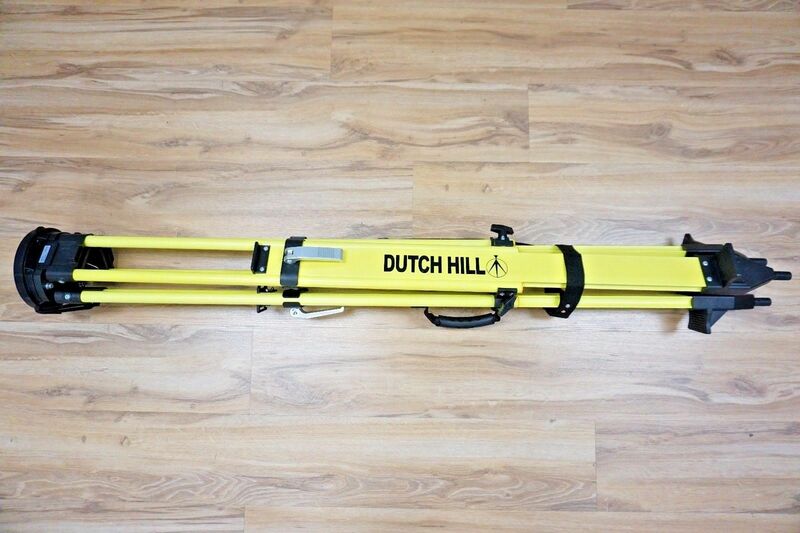 I am selling a Dutch Hill DH01-018 Heavy Duty Tripod. 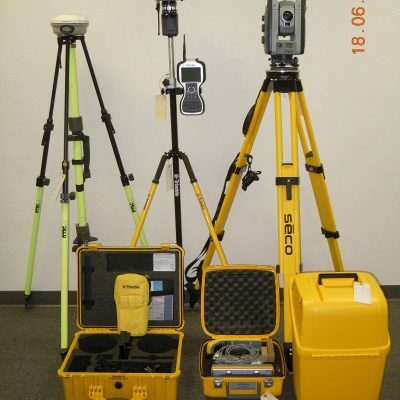 These units are brand new and ready to go to work. 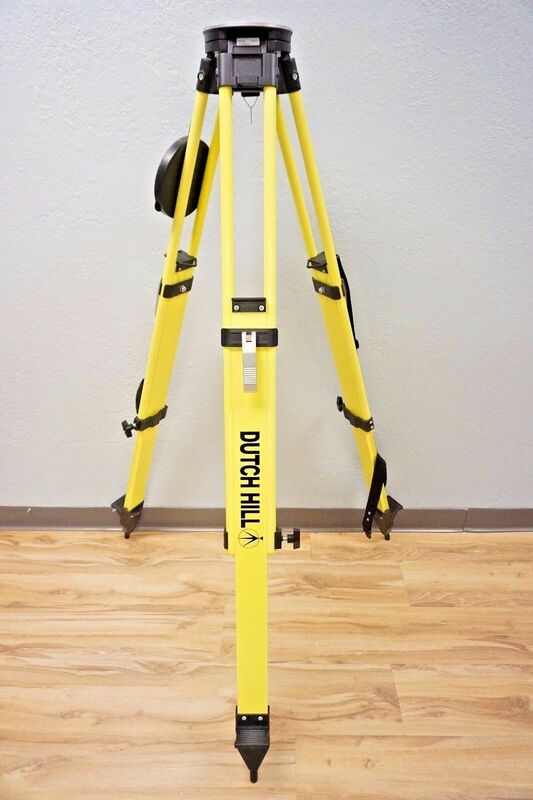 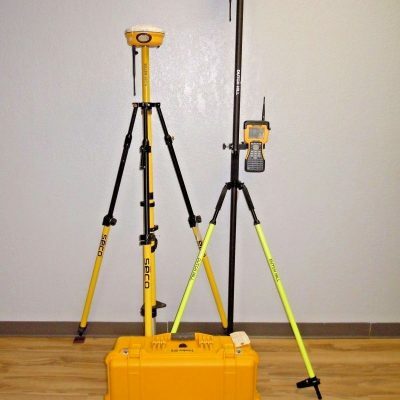 These are very nice heavy duty Tripods able to be used with GPS or Robotics in construction as well as survey applications. 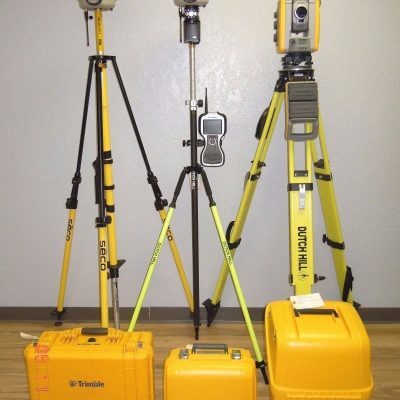 These tripods make setup easy and consistent. 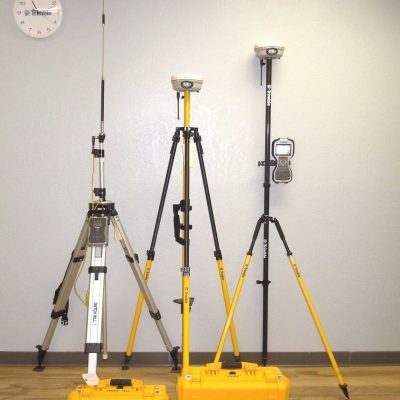 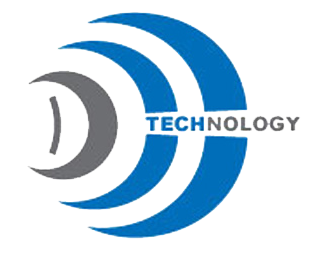 These are great Tripods for any brand of GPS, Topcon Trimble, Leica, Sokkia etc.